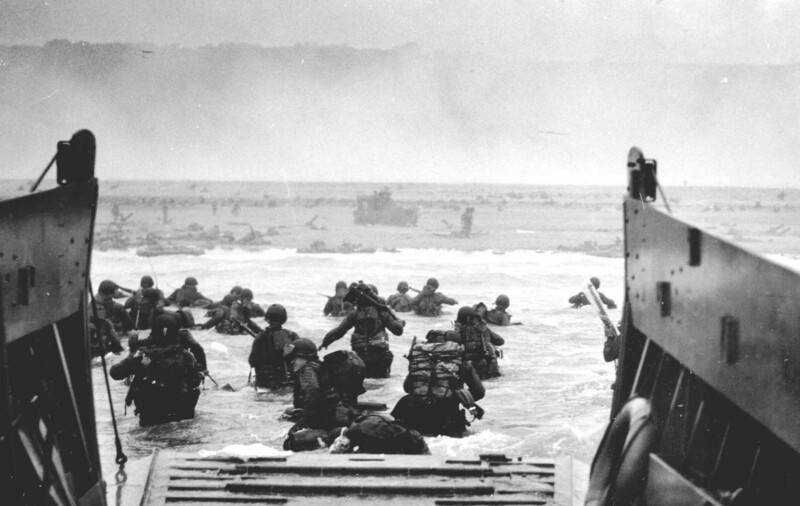 We owe so very much to the brave men who charged those beaches on this day in history. 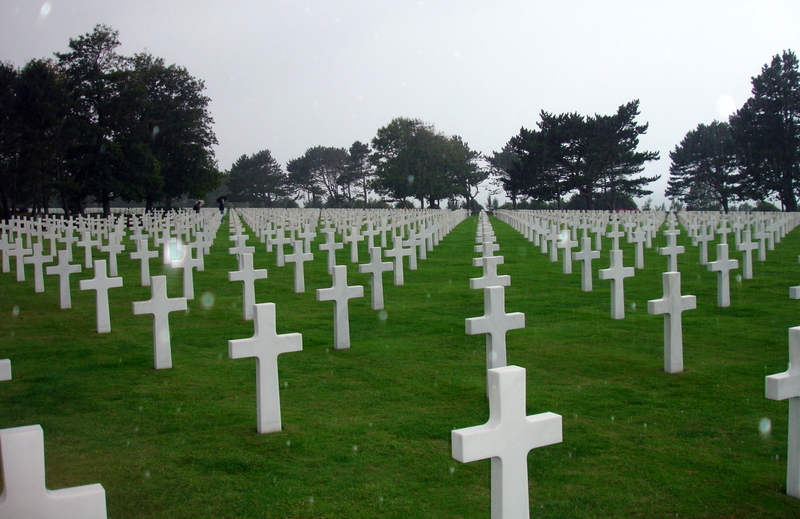 God bless their memories – we can never thank them enough for their service and their sacrifice…. This entry was posted in Annual Posts, Foodie Friday, I Love America, Inspirational, Think about it and tagged D-Day, D-Day Invasion, D-Day Speech, Eisehhower, Normandy, The Greatest Generation, WWII. Bookmark the permalink.